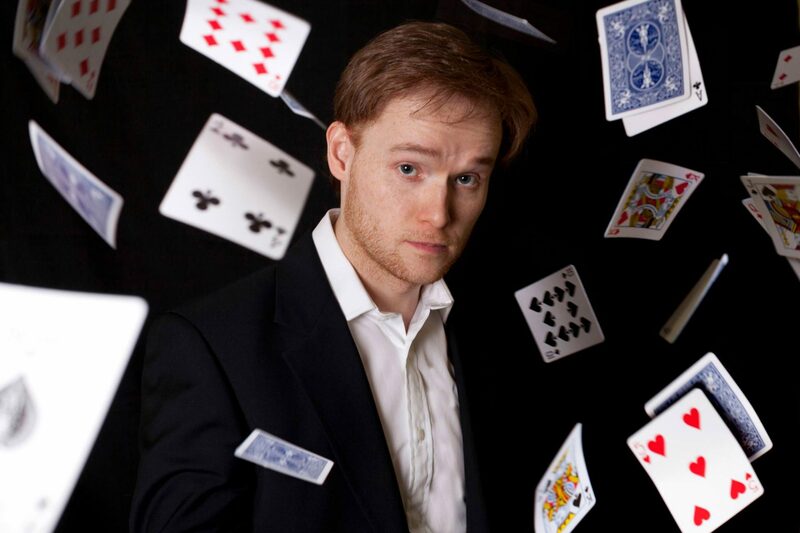 James is an award-winning member of The Magic Circle. He has performed for royalty, celebrities and many top companies. James has also appeared on television and online campaigns a number of times including; BBC 2’s The Restaurant, ITV and Nickelodeon Television. 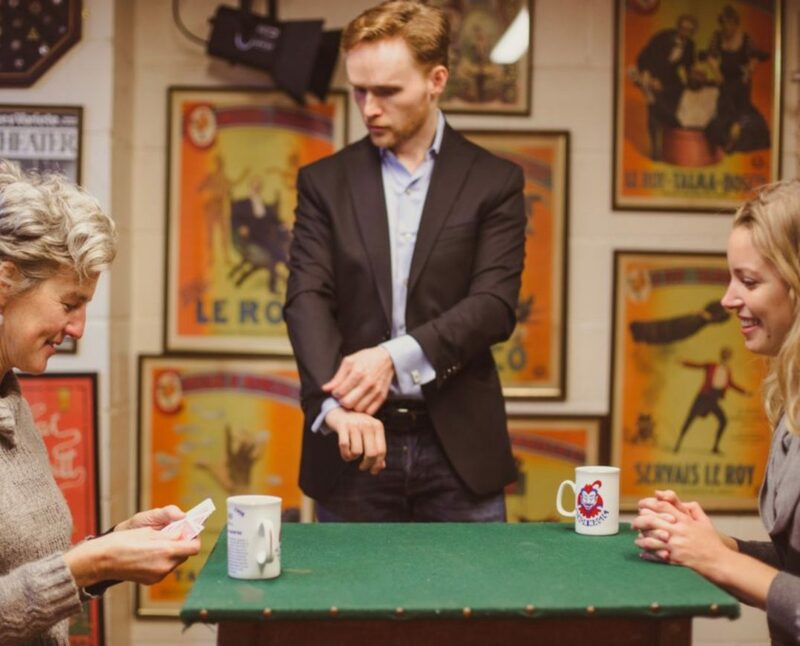 He is available to perform close-up magic, mind reading and on stage performances at parties, weddings and corporate events. Each performance is special in its own way and all are full of surprises that create a great atmosphere. Whether your occasion is a stand-up reception or sit-down dinner, large or small, James will adapt to cater for you needs.